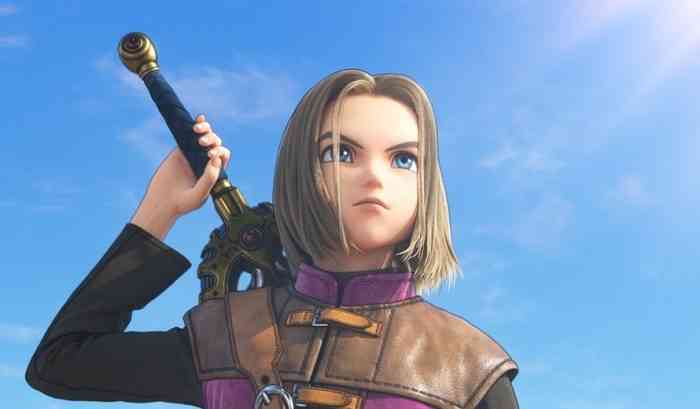 Dragon Quest XI had “the biggest launch month in franchise history”, according to an analyst who works for the market research company, The NPD Group. “Some folks asking about Dragon Quest XI… it was the biggest launch month in franchise history with dollar sales more than double the previous best, [Dragon Quest IX],” tweeted NPD analyst Mat Piscatella on Tuesday. Dragon Quest XI launched worldwide last month and received glowing reviews. Our reviewer wrote that he “had a blast” playing the game and described it as “an easy recommendation” for both longtime fans & newcomers. What do you think of this news? Is it surprising or is it news that you were expecting to come out about this game? What’s your opinion on Dragon Quest XI in general? Let us know your thoughts & opinions in the comments section below.